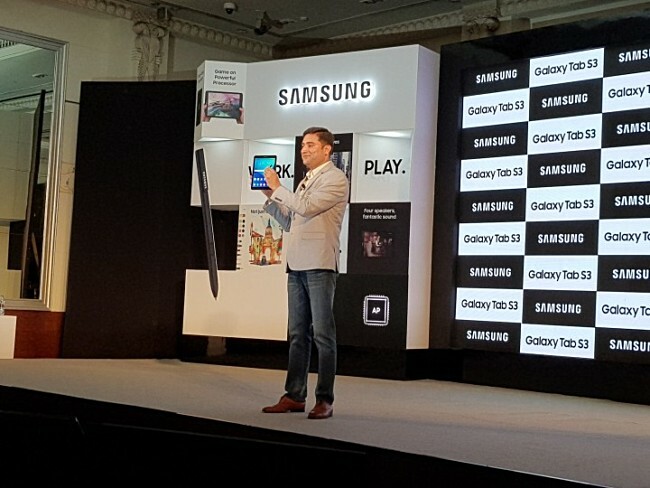 As scheduled, the Samsung Galaxy Tab S3 9.7 has been launched in India. The tablet carries a price tag of INR 47,990 (around $745), and will be available through both online and offline channels starting today. Units purchased before July 31 will be eligible for one-time free screen replacement, and Reliance Jio customers will also get double cellular data (28GB+28GB) for INR 309 (around $5). The device is already available in several key markets, including the US, the UK, South Korea, and Russia. Finally a tablet with a real SoC in it.